Looking for everyday gifts that bring out her fashionable and glamorous side? 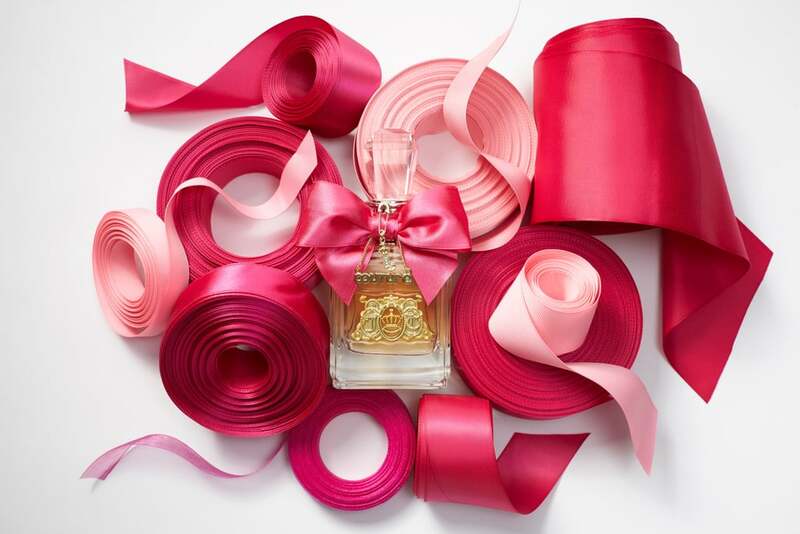 We partnered with Viva la Juicy by Juicy Couture Fragrances to help you find the perfect thing. You know that friend. The one who, no matter where you are, always seems to have a crowd around her. Maybe it's because she's a great dance partner, or perhaps it's because she exudes a palpable sense of positivity. Either way, she knows how to have a good time. This season, reward her knack for party-going and give her something that she can use when she goes out. 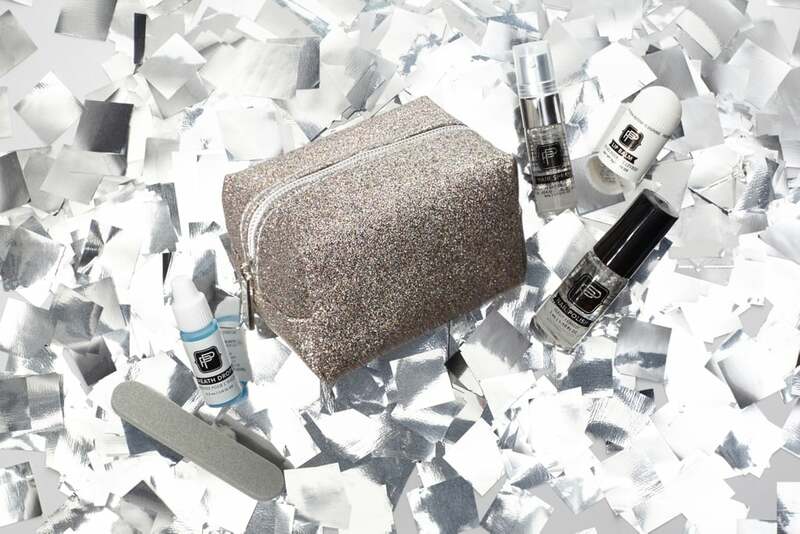 Whether it's a fun clutch bag sure to start a conversation, or a dazzling pair of earrings as shiny as the disco ball she'll be swaying underneath, we found five items she'll put to good use. The girl you're giving a gift would never turn down an opportunity to take a selfie (or group photo) and geotag her location. 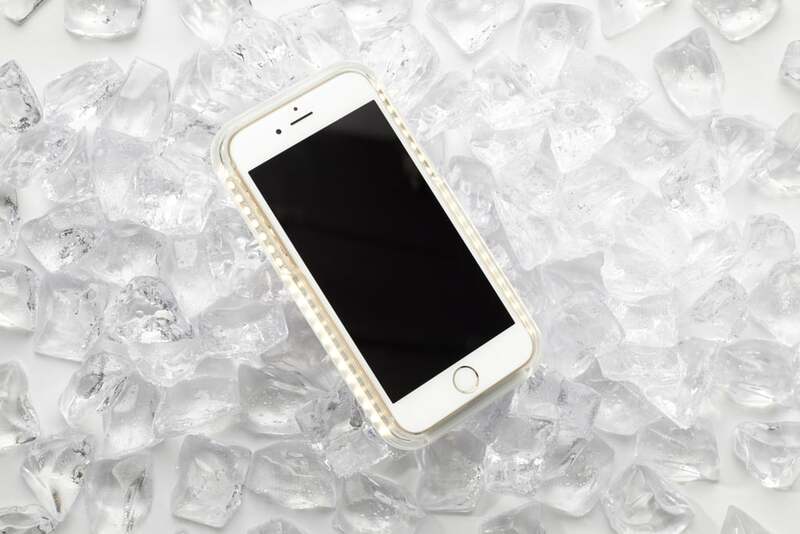 She’ll appreciate a phone case that will enhance the quality of her photos. No one likes bad lighting. Your friend is a flirt and loves going out for a great time. She'll definitely appreciate this whimsical fragrance, as it's the perfect finishing touch for any It girl heading out. 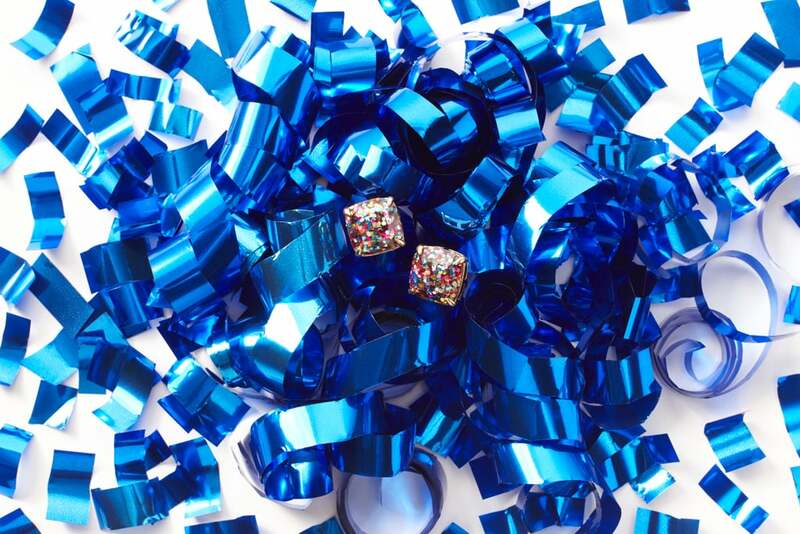 These sparkly earrings match her personality — they are vibrant and bursting with energy. Plus they are a quick way to add oomph to any outfit. Part of being the life of the party is never turning down an invite. This kit helps her prep for any “emergency” she might have at a social gathering, from a broken nail to bad breath. Plus it's tiny so she can stash it in her purse. A key component to being the fun girl is being outgoing. 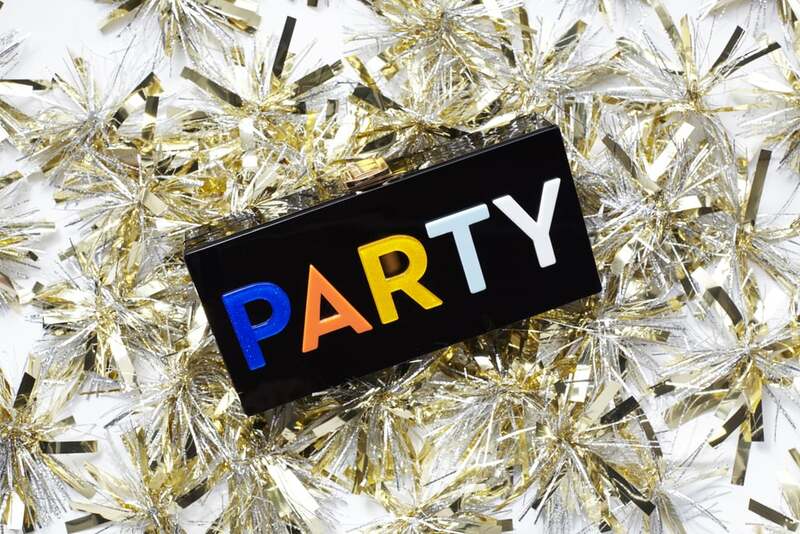 This cheeky and beautiful clutch bag says it all! Your friend is ready to see what the night has in store.